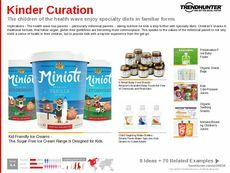 Find Better Ideas, Faster ® with a custom healthy lifestyle trend report, our PRO Dashboard and 80+ categories of premium trend reports. 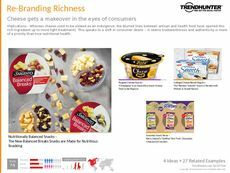 The Healthy Lifestyle Trend Report helps manufacturers and marketers of lifestyle products identify and understand the current trends in healthy living. Nutrition and fitness have become connected industries, with consumers turning away from gym memberships and diet programs toward fitness trackers and calorie apps. 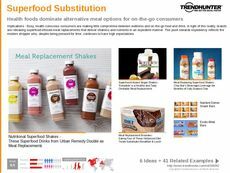 This report shows companies that market their products as healthy lifestyle choices how they can stay on top of innovation in order to remain relevant. 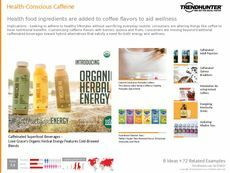 This report is perfect for makers and marketers of lifestyle products and services relating to fitness, healthy eating, nutrition, dieting, family health and activewear. 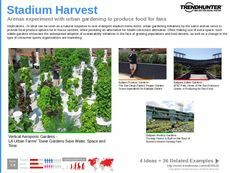 It also appeals to grocery retailers and media professionals such as healthy lifestyle bloggers looking to gain a deeper understanding of the topic. 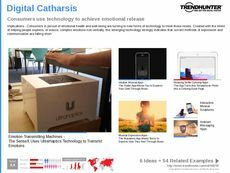 From calorie counter apps to fashionable activewear to health food subscription services, the Healthy Lifestyle Trend Report contains the latest innovations and consumer preferences in fitness, nutrition and all-around healthy lifestyle choices.